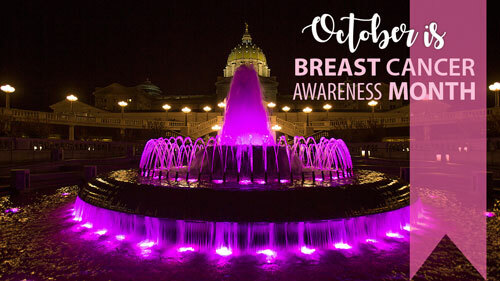 Later this month, I am partnering with Pennsylvania State Police Trooper Melissa Bonderanko and F.A.S.T Center Self-Defense Instructors Tim Nease and Ryan Mechtel to host a preventative program that empowers women by teaching awareness of their surroundings and what to do if they should find themselves in an unsafe situation. The free seminar will be held on Thursday, Oct. 18, at 7 p.m., in the South Fayette High School Auditorium, 3680 Old Oakdale Road, McDonald. It will include PowerPoint presentations, along with hands-on demonstrations to equip women with the necessary knowledge and skills to not become a victim. Please dress casually, and dress comfortably if you wish to participate in the demonstrations. RSVPs are required and can be made by calling to my office at 412-221-5110.